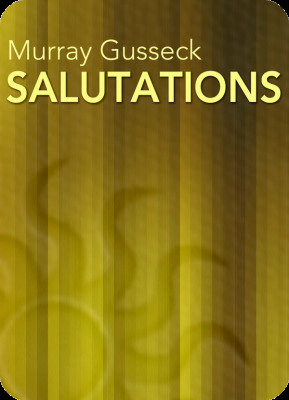 Salutations is the first release in Murray Gusseck's new Stick Yoga series. 51 minutes of video lessons will take you through Gusseck's unique approach to developing ALL the muscles in the fingers, wrists, and arms in a way that is both healthy and fun! Four core exercises have been designed to work individually or as a sequence to unlock your potential. These finger exercises are a great way to begin your practice session. Designed to explore rebound one finger at a time, benefits include increased blood flow to the hands and a more relaxed wrist. Take a tour around the world of drumming gripsGerman, French, American, and Traditional. Increase your range of motion by exploring a different axis of motion with each grip. Incorporate velocity strokes to promote develop of fast-twitch muscle tone. Simplistic in nature, this exercise will push the smaller muscles of your hands in and out of singles and doubles to create a low-impact chop workout. 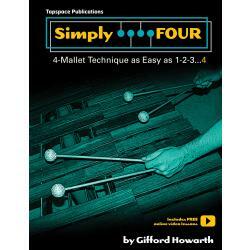 Mix and match various rudiments and patterns according to a syncopated phrase in this last exercise. This is a brisk workout for the hands that is adaptable according to your needs. 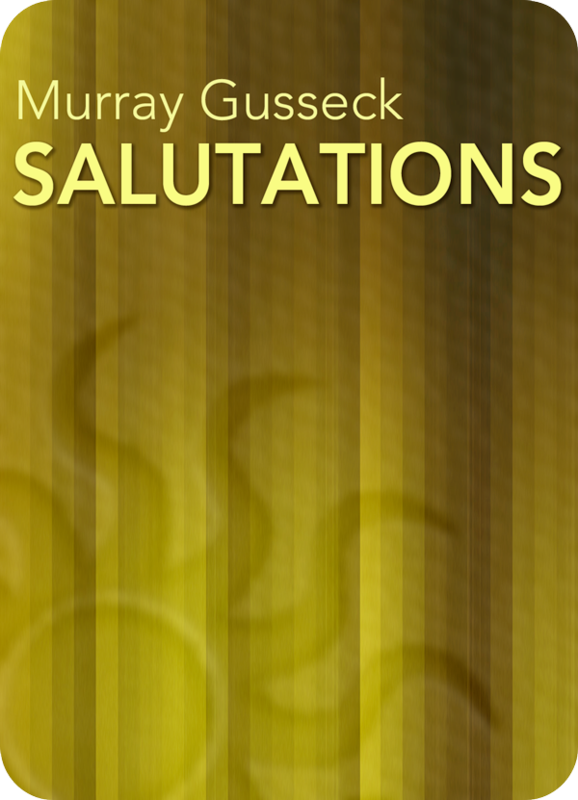 Whether you are looking for help with current technique problems or just looking for ways to increase your facility on the drums, the exercises contained within Salutations are your key to gaining insight into your own playing. Stick Yoga is a philosophy of drumming technique based around acquiring a balance between the physical and mental aspects of playing. It seeks to reduce stress to the body by aligning the technical aspects of drumming with the physical factors of gravity, rebound, and implement weight resulting in increased endurance and strength. Ultimately, its concepts are aimed at creating maximum joy in playing drums. I hope you find the ideas helpful! This product contains a long video in Quicktime format (download Apple's free Quicktime for Mac or PC to view) that is approximately 350MB in size. Average download wait time is approximately 15-40 minutes with a broadband connection. Your download time may vary depending on the speed of your internet connection. 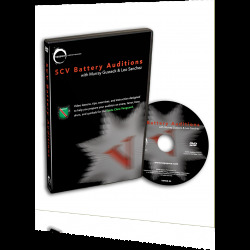 Produced for the SCV 2009–10 auditions, this instructional DVD features Murray Gusseck & Leo Sanchez with nearly 3 hours of video lessons. 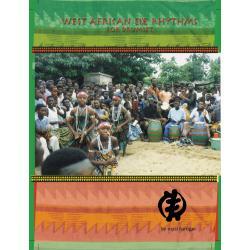 An in-depth study, analysis, and adaptation to the drumset of the Akpese, Gadzo, Kinka, and Adzohu styles of the Eve people of Ghana, West Africa. 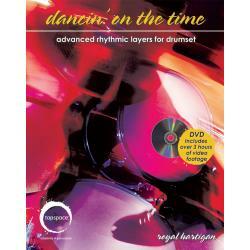 Tapspace teams up with consummate musician and drumset artist Royal Hartigan to produce a highly comprehensive coordination development book for drumset players based on applying rudiments and patterns around the kit. The difficulty level goes from simple to very challenging and included a special supplemental DVD containing over 3 hours of footage.